Climate change is (still) the greatest global health threat of the century, according to a fresh report from the 2015 Lancet Commission on Health and Climate Change. 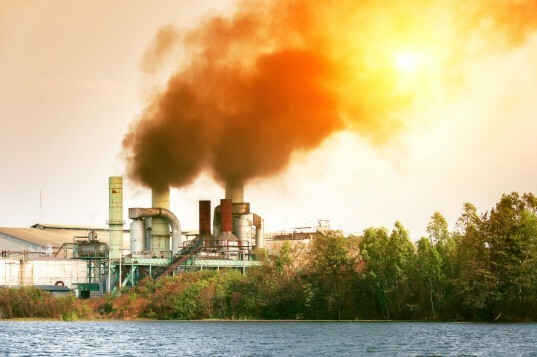 The commission report, published June 23, argues that failing to slow climate change could effectively reverse progress toward global health made in the last 50 years. The commission’s claims are backed up by a new Environmental Protection Agency report released the same day, which points to health as a major risk area impacted by climate change. While some global leaders have been reluctant to name climate change as a public health issue, others are beginning to speak out about the important connection. Even President Barack Obama only admitted the link this April, when he blamed environmental changes for his daughter Malia’s asthma attacks. And last week, the Vatican released Pope Francis’ long-awaited encyclical on climate change, a 183-page indictment of man’s influence on and responsibility for the health of our planet and its people.